Today businesses need bandwidth—a lot if it. And we all know how it works with Big Data: you're leasing that bandwidth, and your costs only rise as your needs grow. Enter the smart alternative: investing in Dark Fiber. With IC2NET Connect Dark Fiber you have total control of your connection. You can make decisions regarding scalability, routing, and management. You can grow capacity, optimize applications, and ensure faster data transmission as needed. Dark Fiber can be deployed in a point-to-point topology or delivered to a hub to aggregate smaller bandwidth connections. Run voice, data, internet and video, all over one connection that you control. 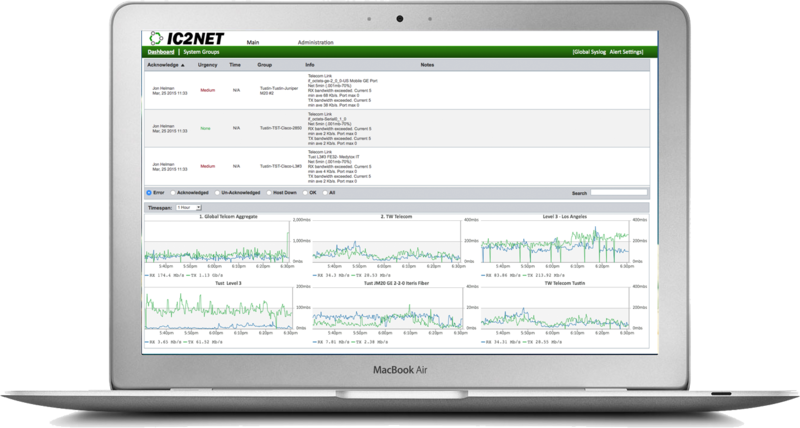 To insure your network is available when you need it most, IC2NET proactively monitors the bandwidth of all circuits, internet and all internal equipment in real time. All the components of the network are tested every 15 seconds to insure high availability using industry standard software protocols. To protect our customers, network flow statistics are processed against an Active Threat Intelligence ruleset alerting our NOC if there are connections to current know blacklisted ip addresses. If you have questions about our company, services, products, or would like to talk with our engenieering support please contact us. 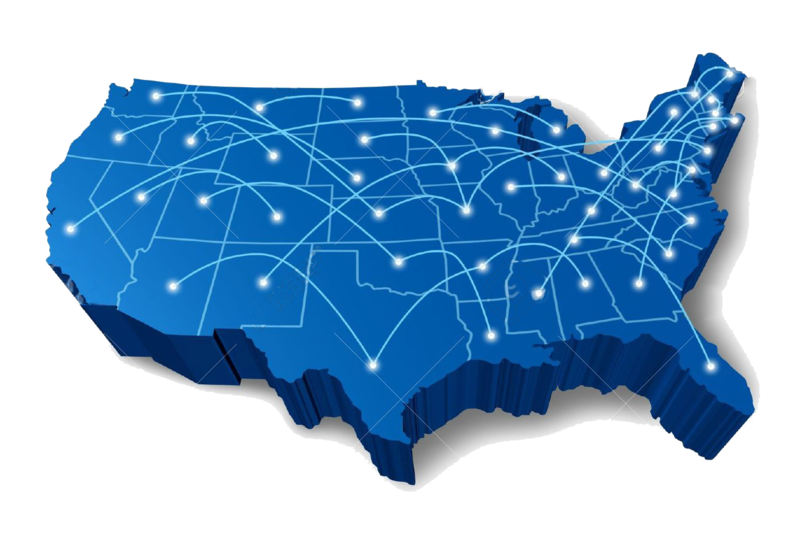 We will check availability for your location and respond with in 48 hours with a custom quote for your location.